An epic math adventure battling to survive an onslaught of monsters. Play it Now! How fast is your math? 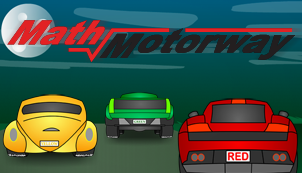 Invite your friends and race them online! 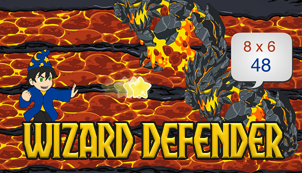 Defeat the evil trolls and protect the kingdom! Use the power of math! Your team needs you! 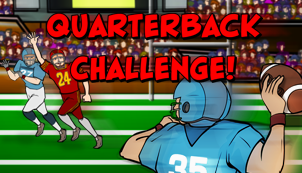 Take the Quarterback Challenge! 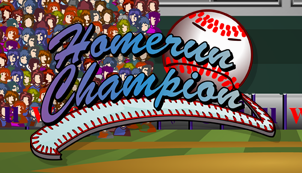 Become the homerun champion! Three strikes and your out! 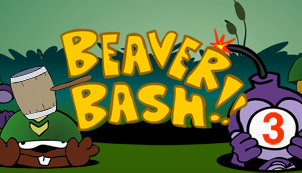 Bash the beavers as fast as you can, but watch out for the purple monkey! 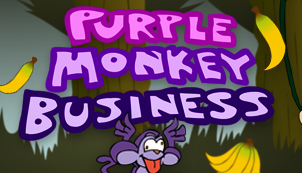 Help the purple monkey get all the bananas, but be careful! Can you keep up? 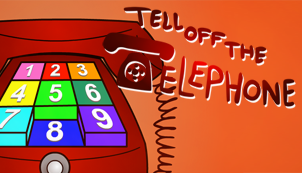 Watch carefully and dial the telephone to test our memory. 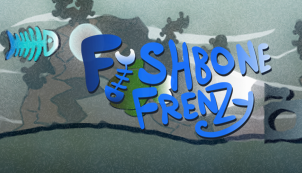 The ocean is a scary place for a fishbone! How long can you survive? How fast are your reflexes? 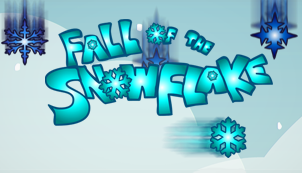 Watch out for the falling snowflakes! Copyright © 2012 Eduware Inc. All rights reserved.